Thank You for Your Registration! What’s Next? Congratulations! You’ll now receive all the latest crypto airdrops straight to your inbox! And you won’t miss any of the thousands of free tokens available out there. Then I’ve got you covered! Follow my quick step-by-step guide to getting started building your portfolio with airdropped coins. And who knows: If one of these tokens goes to the moon, you may be able to afford the Lambo everyone’s craving. First of all, you’ll need a crypto-wallet to receive and hold your free crypto-coins. Indeed, to join an airdrop campaign and claim your tokens, most projects will ask you to submit your wallet address. And if you don’t have one, you’ll definitely miss out on the freebies. 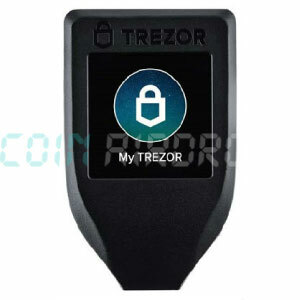 While you can find many different solutions with a quick search, I recommend using a hardware wallet. Because it’s much safer than a hot wallet that’s connected to the internet. 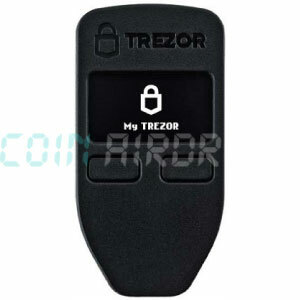 And it’s still pretty handy to use on a regular basis when you need to receive, send, or hold tokens. Because you’ll need them for sure. Most of the time, it’s really easy to get the free tokens. But sometimes you have to earn them by completing some actions on social media. And I always give you the requirements for each airdrop. In the cryptocommunity, we like Telegram, Twitter, Facebook, Medium, Instagram and Discord. And these are the platforms where you should register. Maybe there will also be tasks assigned on other networks, like LinkedIn. But wait and see, it’ll depend on the projects you select. When you have a wallet, you’re ready to browse the airdrops listed on this site. You can find all of them on the homepage table here. 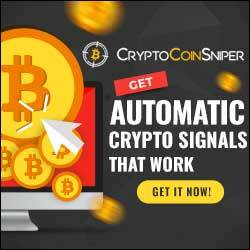 And you can find the best airdrops, what I call my hot list, here. If you have time, you can join all the airdrops. Or you can make your selection, from the rating or the project description. Anyway, click on the CLAIM TOKENS button to get started. And just follow the on-screen instructions. If ever you get stuck, feel free to contact the team behind the project via Telegram or on their BitcoinTalk thread. Last but not least, thank you again for subscribing to my newsletter. I hope you’ll be able to collect a lot of free tokens!